You know when its coming. A sentence that can only end with an echoing laugh as it fades into an awkward silence. No one likes them but they show up at the worst possible times. Awkward silences are just one of the complications people face in world of romance. Even going on a date can seem impossible these days. How is anyone supposed to find “Mr. Right” while jugging college, family, and a job? Don’t fret too much. If you’re seeking a soul mate, an entire world of men waits at your fingertips—the Internet. Online dating is a relatively new form of courtship and romance that opens new and exciting possibilities. It makes dating easier, cheaper, deeper, and, oddly, safer. Online dating can save you money. There is no dinner and a movie to pay for when you chat online. Sure there is a small fee for the online dating service, but it will cost you less than the gas you would burn driving to a restaurant. Online, barriers fall. Really getting to know someone is hard. It can take years before someone honestly reveals his or her deeper thoughts and hurts. People generally don’t like talking about these deeper topics with strangers, or even friends. On a first date you might talk about hobbies, where you work, and what you like but it takes while to hear their inner self. Writing online makes it easier for people to just talk. Deeper topics are reached much sooner when you write instead of speak. These deeper subjects form a deeper connection and understanding. You also don’t have to worry about sounding witty or smart because you can pause and think. There is no pressure to reply right away. Online dating can be safer. Okay, wait, what about the online pervert? And isn’t it easier it is to lie online? Online dating does have its risks, but so does dating in person. Anyone can lie to you, online or not. Online dating isn’t dangerous if you just use a little common sense. Leaving an online relationship is simple. You can block or even report him, if he decides he doesn’t want it to be over. You don’t have to worry about return phone calls or surprise visits from angry exes. It’s less awkward and less pressure. Online dating helps remove the shy, awkward stage from a relationship. The internet opens the dating world to those who don’t have time or money to find a soul mate. You don’t have to commit yourself early and you can always walk away with a few clicks. 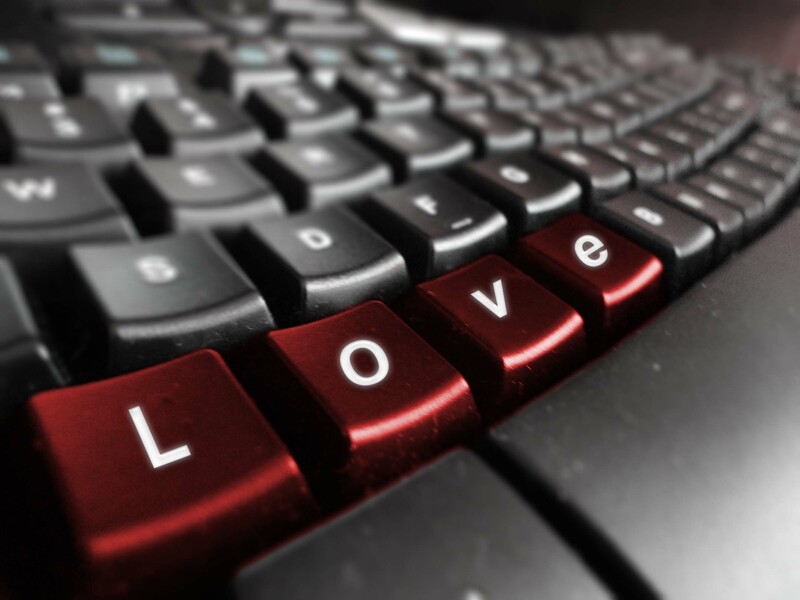 It is not for everyone, but if you’re out looking for love, you just might find it online. Meeting people isn’t easy these days, but dating online has made this process a little easier. Thousands of guys located across the globe are waiting at your fingertips. No more sitting around at bars or waiting for a friend of a friend to set you up. You can take your own time getting to know these men, too. The best part? You don’t have to worry about working around your busy schedule to arrange a date, with online dating, the romance bends around you. Really its great article Ariel. Human always like to communicate some how and we can consider it as one of the way of communicating with others without having any foundations of the city, state or country.